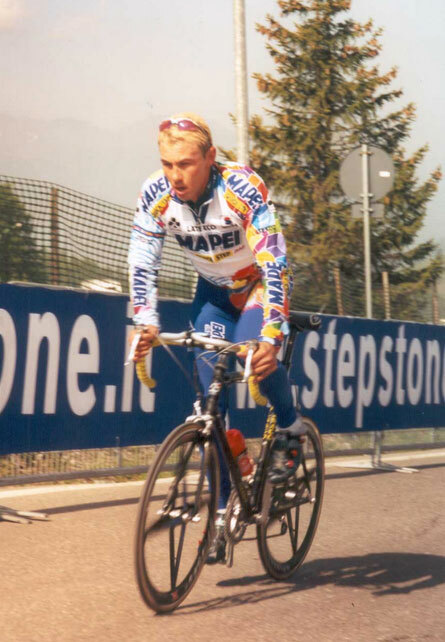 Andrea Tafi (born 7 May 1966 in Fucecchio) raced as a classics specialist. His main victories are: National Road Race Championship (1998), Giro di Lombardia (1996), Paris–Roubaix (1999), Tour of Flanders (2002), Grand Prix de Fourmies (1994, 1997), Paris-Bruxelles (1996), Wincanton Classic (1997), Giro del Piemonte (1999) and Paris–Tours (2000). The Italian rider was nicknamed “Il Gladiatore” (The Gladiator) because of his aggressive riding style in the hard races like spring classics. 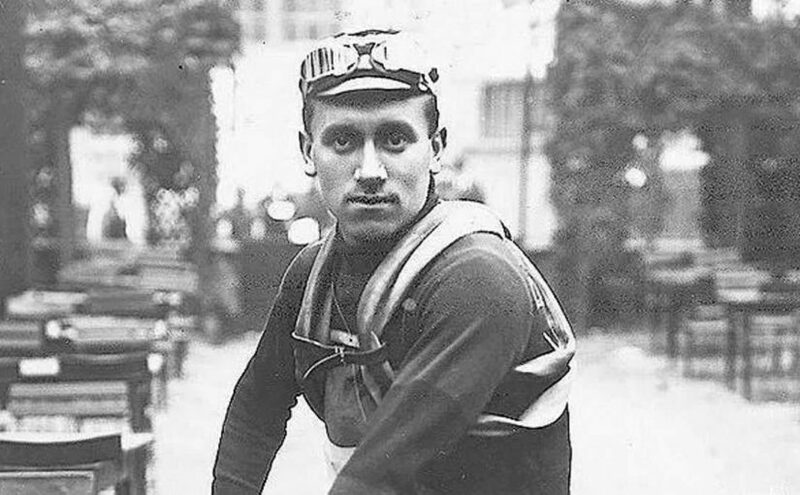 Philippe Thys (Dutch: Philippe Thĳs; 8 October 1889 – 16 January 1971) was a Belgian cyclist and the first triple winner of the Tour de France (1913, 1914, 1920). 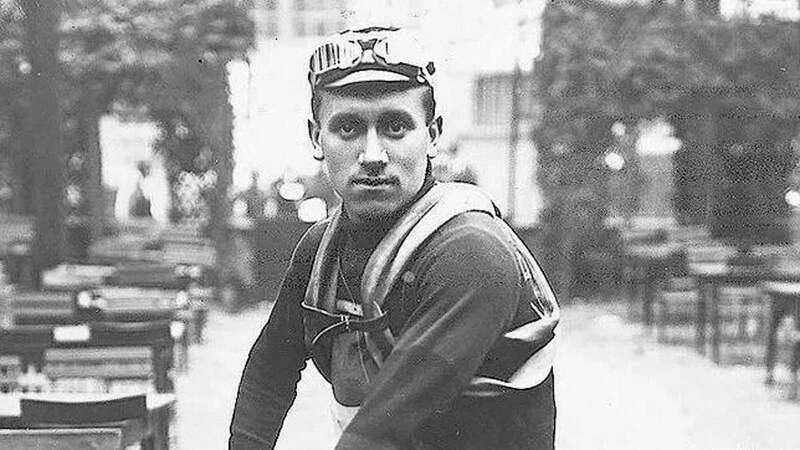 He also won the Giro di Lombardia in 1917 and Paris-Tours twice (1917, 1918). He was nicknamed “Le basset” (The Basset Hound) because, like a basset, his body was short on legs, and, as a bonus, he was low on his machine. Pavel Sergeyevich Tonkov (born February 9, 1969 in Izhevsk, former Soviet Union) was a very talented rider even at the very young age: he won the world junior title as part of the Soviet Union team in 1987. 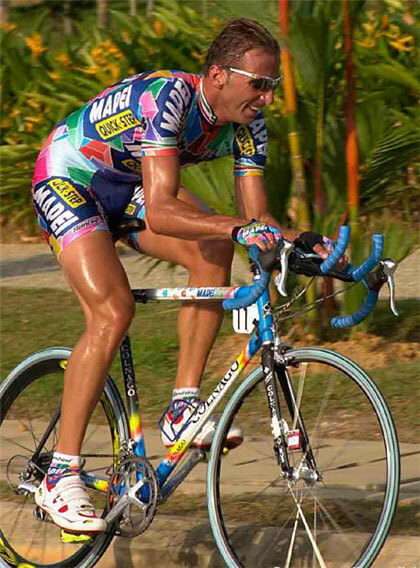 His get his best results at the Giro d’Italia: he won young rider Classification (1992, 1993) before eventually winning the Italian grand tour in 1996. He also won 7 stages between 1996 and 2004. He also won two stages in the Vuelta a España (1997). His other major stage race victories were Tour de Suisse in 1995 and Tour de Romandie in 1997. Throughout much of his career, he was a client of the controversial Michele Ferrari. During his career, he was nicknamed The Czar (The Tsar) for the obvious reasons. Vicente Trueba Pérez (October 16, 1905 – November 10, 1986) was a Spanish professional road racing cyclist. 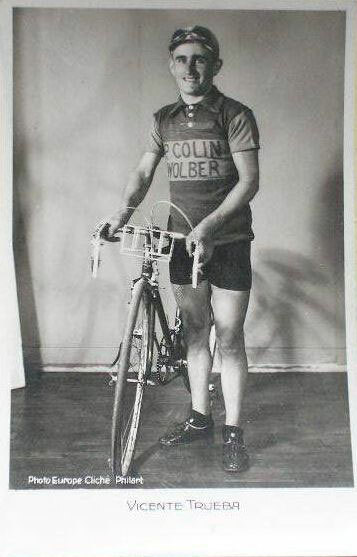 He was the first winner of the “King of the Mountains” prize in the Tour de France (1933). Trueba was nicknamed “The Flea of Torrelavega” because of his small build and “jumping” attacking style. He was an extraordinary climber but a very bad descender, so he didn’t win anything big during his career.